[toc]Where the attraction of the face is concerned, one of the major flaws that a person might have to face is that of dark circles under the eyes. This only means that the color of the skin under the eyes is much darker than the rest of the face, giving you a haunted look. With growing desire to look good, this is one of the major challenges that one has to work on. The positive thing here is that a lot of home remedies that are safe and simple are available. This can be used on a routine basis to get visible outcomes on the dark circles. Check them out. One of the ways in which dark circles can be treated and in the most effortless way is to have good amounts of plain and filtered water. This hydrates the skin and improves blood flow to the skin. It also removes the dirt and toxins and rejuvenates the skin cells along with encouraging the new cell growth. 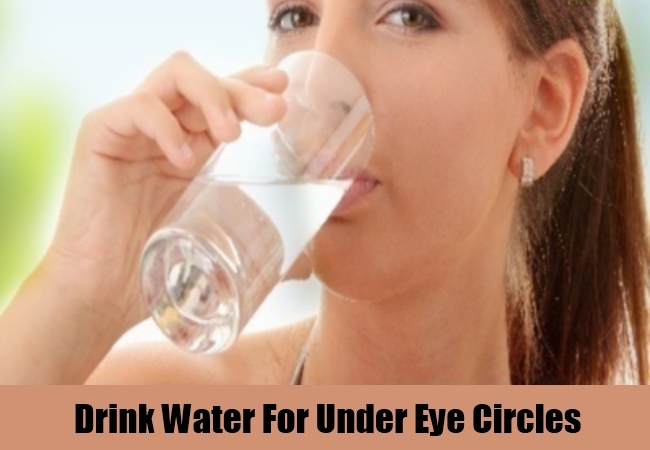 By having 10 glasses of water daily you can use an effective home remedy for the crisis of dark circles under the eyes. Follow this daily to get visible and permanent outcomes in a couple of months. Make a paste from tomatoes to which you add some lemon juice and a little turmeric and gram flour. This should be blended properly and in a way that you get some thick tomato paste in hand. This should be applied on the skin around the eyes and left for about 20 minutes. This should be used at least 3 times in a week to tone the skin under the eyes and also lighten the skin there. 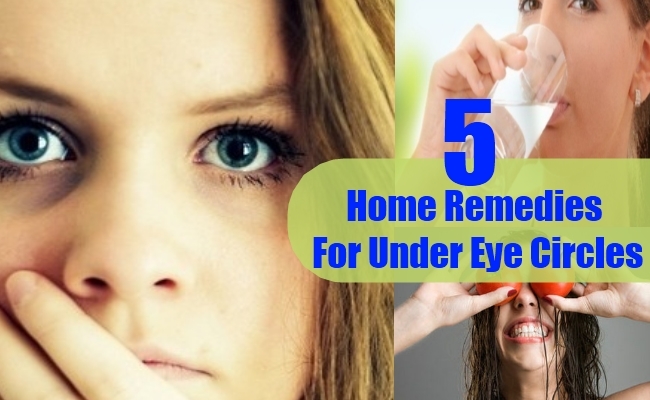 It is a top notch home remedy to adhere to. 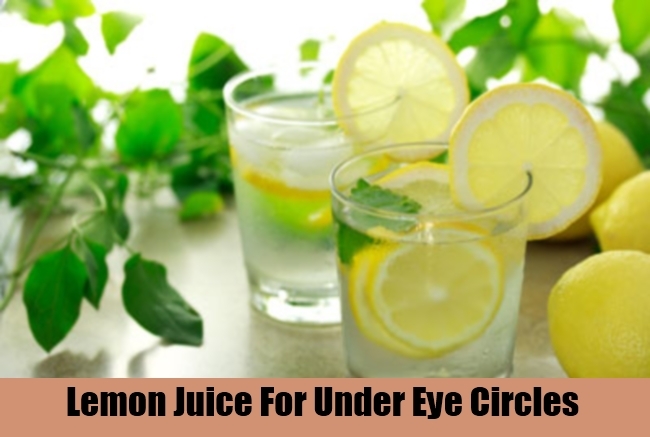 An easy home remedy that gives you fast outcomes and that too in a couple of weeks is lemon juice. The natural bleaching properties of lemon are what help you achieve the goal perfectly. Herein, use the lemon juice at least twice daily on the affected area and see how well it treats the darkness. This should be kept for 10 minutes and then rinsed off. Looking for an effortless way to treat the dark circles under the eyes? 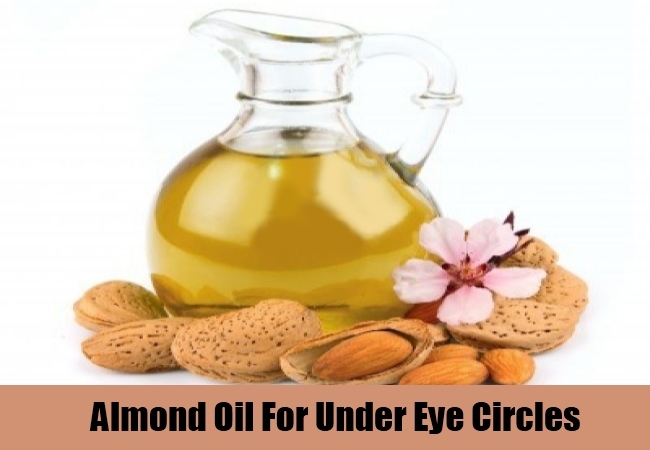 If yes, then keep some almond oil handy and apply it on the affected area each night before heading to sleep. This should be kept for overnight to see wonderful results in the morning. 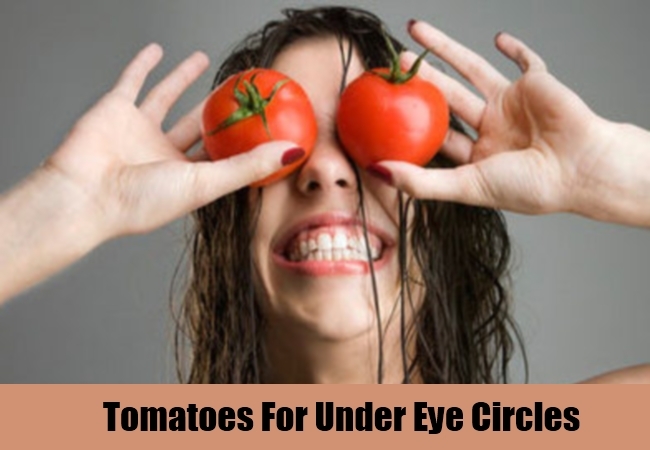 Follow this daily till you see major difference in the under eye circles. It also nourishes the skin there and makes it soft, supple and young again. Mix some fresh pineapple juice with a little turmeric and in a way that it forms a paste. This should be applied evenly on the skin around the eyes. Leave it for about 10 minutes and then wash off. 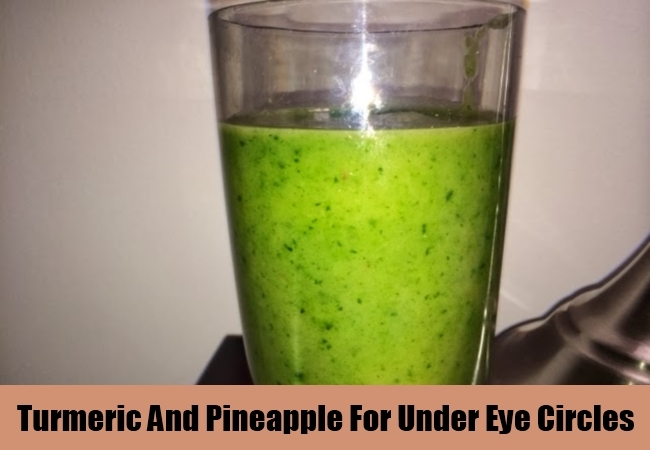 Follow this remedy everyday if possible or else 2-3 times in a week to get rid of the dark circles under the eyes and achieve flawless face.